North Meadows is made up of spacious Dexter homes situated on large country lots on the north side of town. There is currently 1 home listed for sale and year-to-date, 3 homes have sold. $426,000. 6801 N. Meadows Way, Dexter. 3450 square feet with 4 bedrooms and 3.1 baths. $399,900. 6755 N. Meadows Pass, Dexter. 2970 sq. 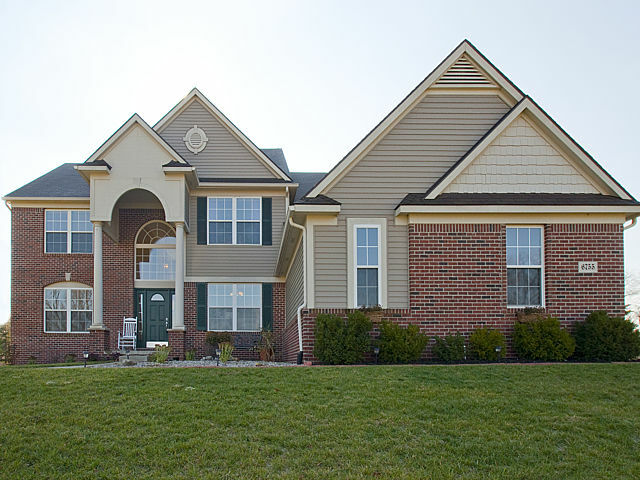 ft., +1000 in finished lower level, 4 bedrooms and 4.1 baths. $398,000. 7202 N. Meadows Trail, Ann Arbor. 2964 square feet with 3 bedrooms and 2.1 baths. To learn more about 6755 North Meadows Pass, or view other Dexter neighborhoods, contact the real estate specialists with The Bouma Group today at 734-761-3060 or email info@bouma.com. Search for Dexter homes here! 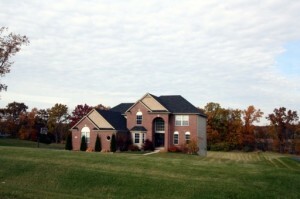 North Meadows Subdivision, Dexter is located on the north side of town at the corner of N. Territorial and Mast Roads. This upscale Dexter neighborhood features spacious homes on large, country lots and is just minutes from downtown Dexter, area freeways, and year round recreation. There are currently 2 homes listed for sale, 3 homes have sold, and 1 has been rented. $365,000. 3626 square feet with 4 bedrooms and 3.1 baths.